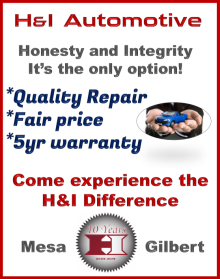 If you're looking for a reputable and honest tire shop in the Phoenix area, check out one of these Bumper to Bumper Radio Preferred Tire Shops listed below. 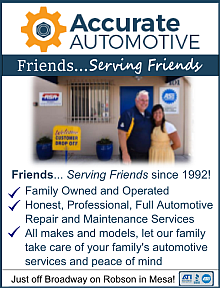 We stand by each of these shops because of their quality work, customer reviews, and their outstanding commitment to quality tire replacement and service! With high quality brand names like BF-Goodrich, Michelin, Pirelli and Yokohama, S&S Tire can keep your vehicle rolling whether you take it on long road trips or off road in the Arizona desert. Altogether, the staff of over forty team members have the skills, experience and training required to get the job done right and on time. 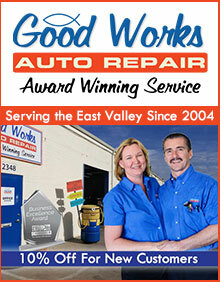 S &S Tire is unrivaled in customer service and excellence in repair. In 2012 and 2015, S&S Tire were BBB Business Ethics Award finalists.